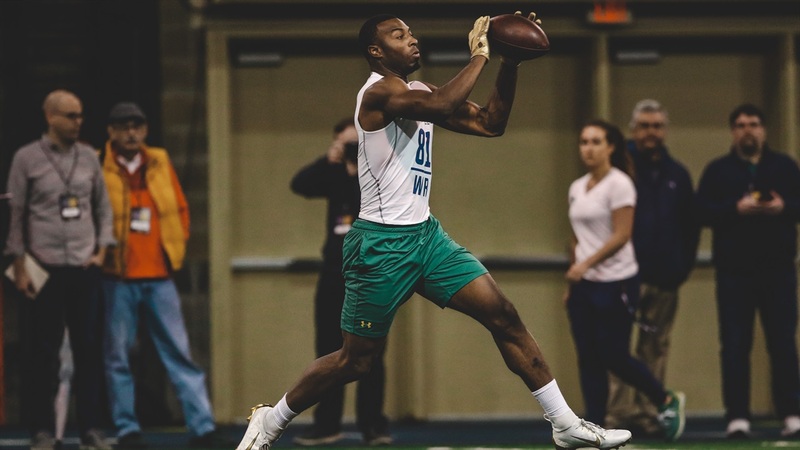 Notre Dame held it’s annual Pro Day on Wednesday and it was a busy morning for several former Irish athletes. Here are the results of the testing portion. *DL Jerry Tillery did not work out and his arm was still in a sling from labrum surgery.